StormPros is a Texas-based roofing company that provides comprehensive Allen roofing services. What makes us stand out is that we are experts in storm damage. We know that Texas homeowners and business owners frequently deal with hail-damaged roofs and this is why we’re here to help. Our experts will come to your place and do a complete assessment of your property. We inspect interior and exterior areas because we want to make sure that we remedy the hidden damage. You also need to look for other associated signs of possible damage. For example, dents or hit marks in the downspout and siding. Note debris that wasn’t originally found on your roof. Based on our inspection, there are times when we find out that a storm-damaged roof would be better replaced. 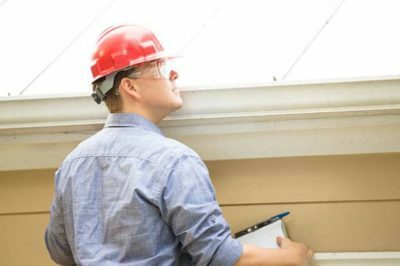 This depends on the duration of the storm and overall health of the roof. Obviously, a roof that’s entirely ripped off needs to be replaced immediately! StormPros is not just your regular roofing contractor. We are also insurance claim experts. 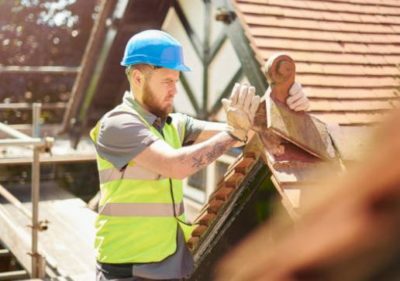 We work hand in hand with your insurance company to assist in the coverage of your roofing damage. Hire us to help estimate the damage and make the insurance claim process as stress-free as possible. 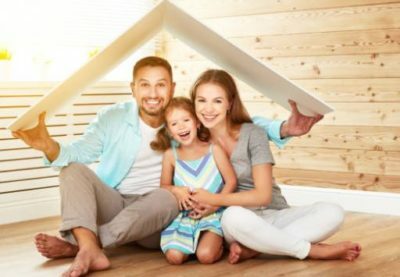 Our goal is to bring your roof back to its original condition. 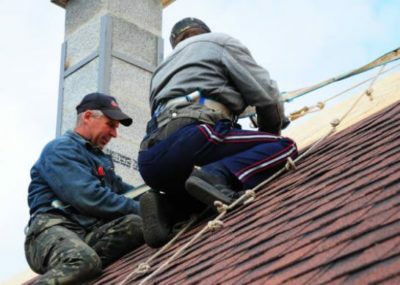 With that, StormPros’ local roofing contractors work on various residential roofing and commercial roofing materials. 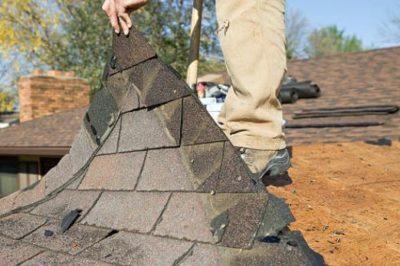 These include Asphalt Shingles, Metal Roofing, and Flat Roofing Systems. 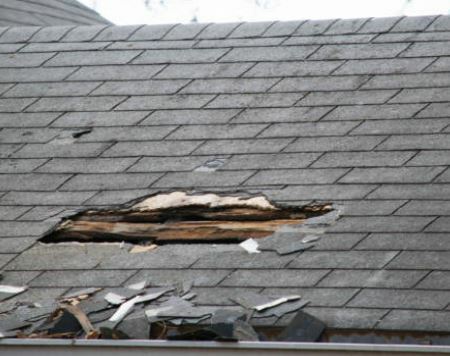 Usually, when a roof gets hit by a storm, people hire the cheapest Allen roofing contractors that knock on their door. Beware of storm chasers. StormPros combines great workmanship and affordability. We ensure honest assessments. This is one thing that clients love about us. Please do check out our client reviews on Thumbtack! 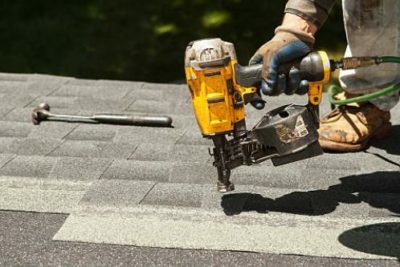 Ready to get your roofing done? Call us now at 214-227-2763.